If you find another doll that you like better or a better price please let us know and we will try to match it. 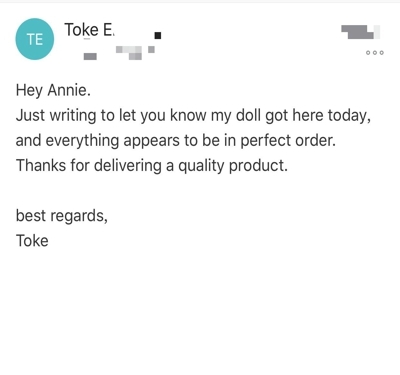 We have many other dolls than the ones you can see in our site, so please ask and we will help you finding your unique doll. We are trying our best to the best quality doll and best service to you.